Japanese Lantern, Washington, D.C. | Kurisu International Japanese Lantern, Washington, D.C.
As a symbol of international friendship, in this location of the Tidal Basin on March 27, 1912, First Lady Helen Herron Taft and Viscountess Iwa Chinda, wife of the Japanese ambassador to the United States, planted the first two of more than 3,000 flowering cherry trees given to the city of Washington, D.C. by the city of Tokyo. 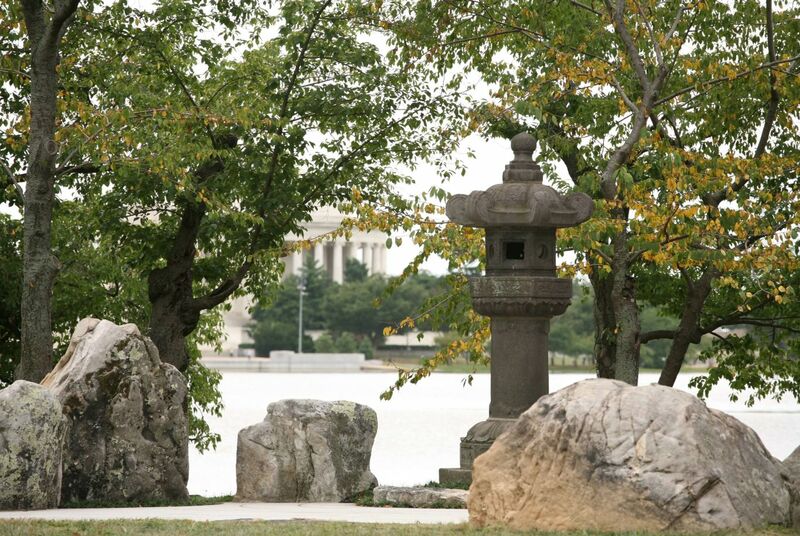 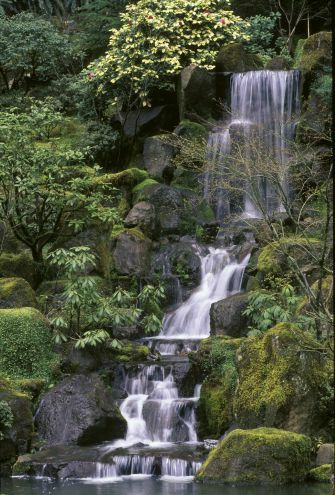 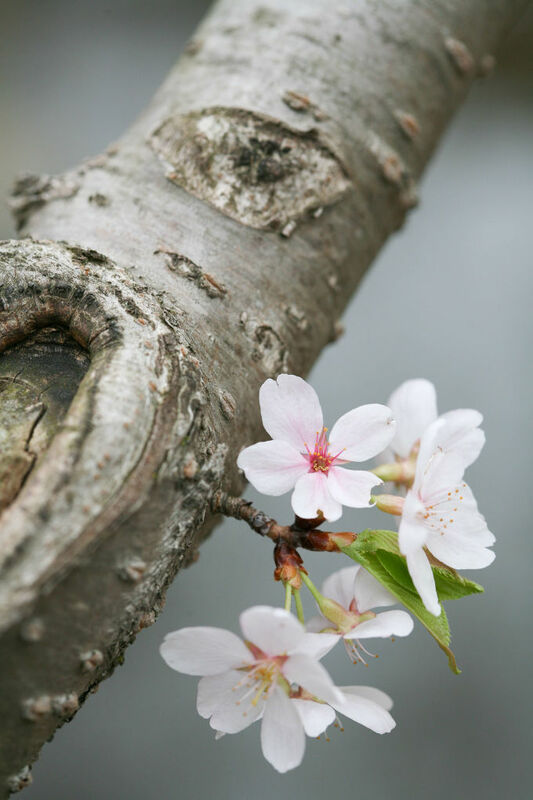 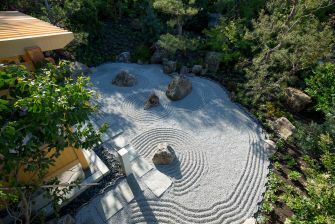 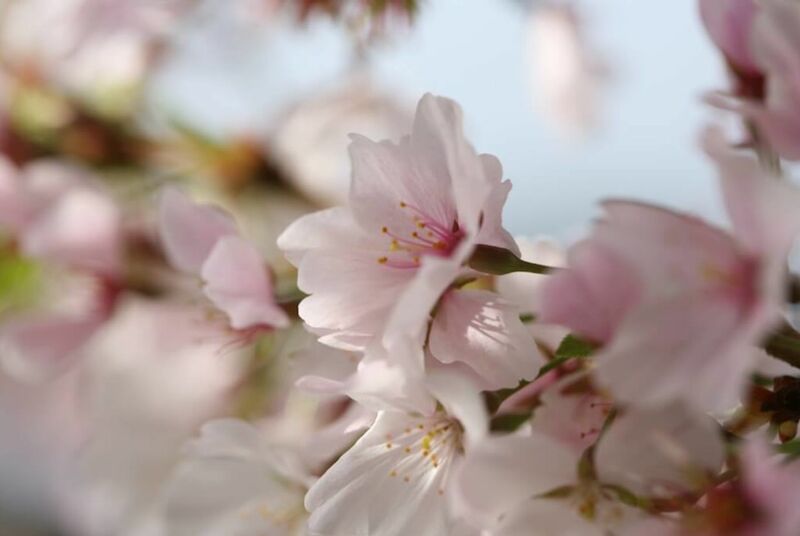 Another symbol of friendship between the United States and Japan, a two-ton, 17th century Japanese stone lantern stands among the cherry trees, also gifted by Japan as a symbol of goodwill and peaceful relations. 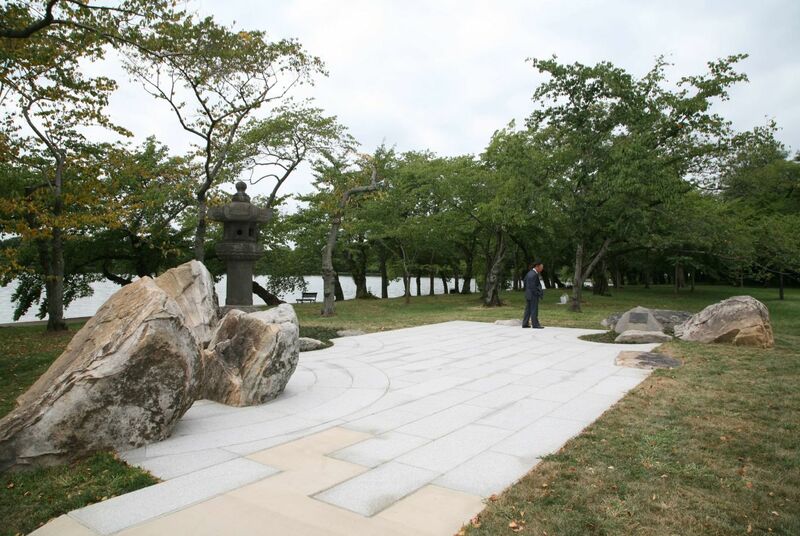 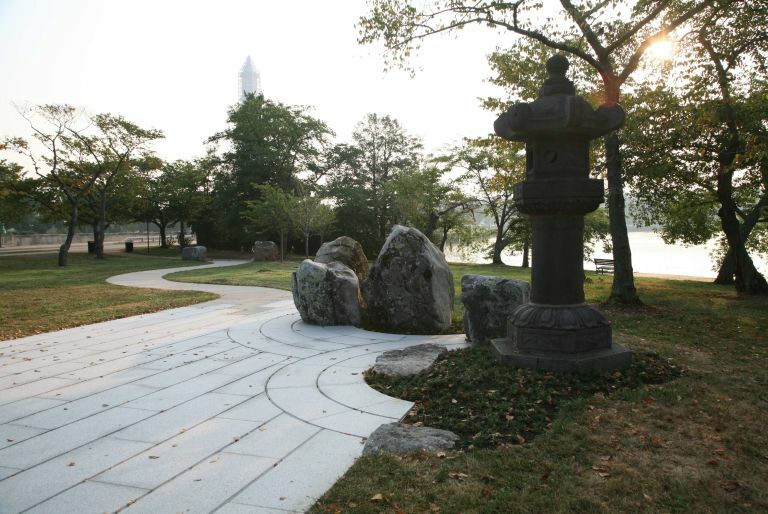 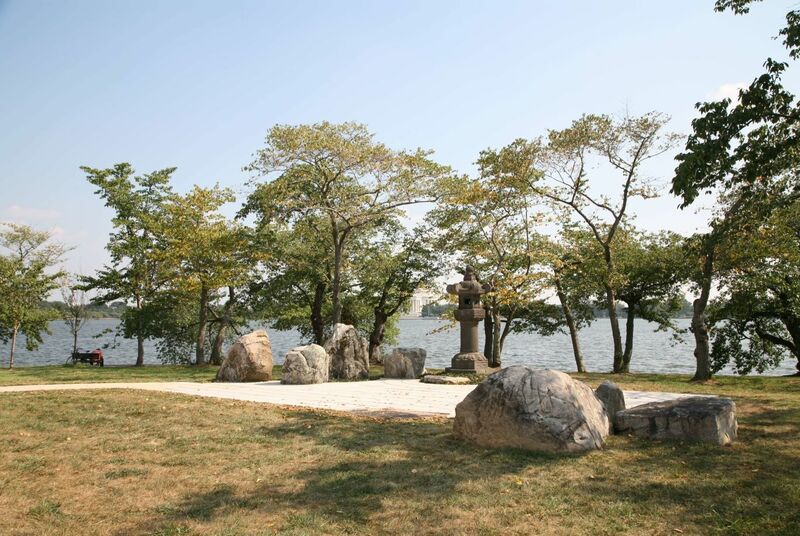 Initiated by former Japanese ambassador to the United States, Ichiro Fujisaki, the vision to create a permanent landscape to complement this lantern and unify other historical markers in the area was developed by Kurisu International, Inc. in cooperation with the United States National Park Service. 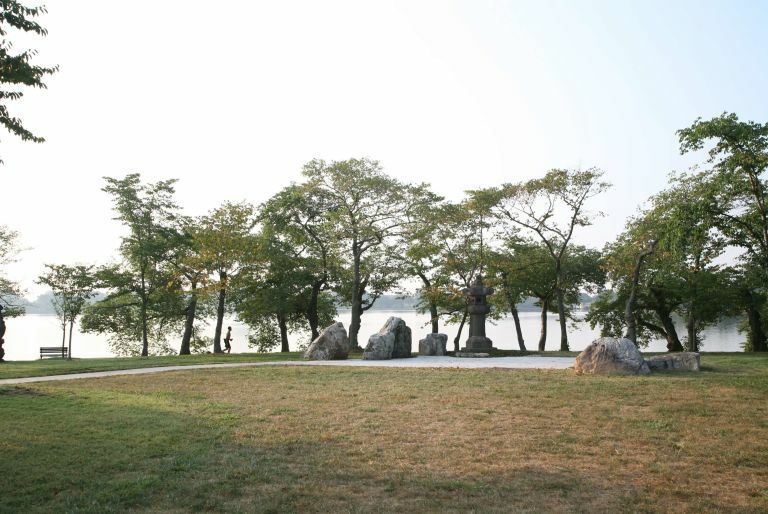 As the lantern was originally placed alone in a large expanse of open lawn, design priorities included creating a sense of place, ADA compliant pathways and plaza meeting low-maintenance requirements and the preservation and protection of existing cherry trees.